If you were able to record live videos directly from your iPhone’s screen – what would you do? Would you like to save some of the online videos that you stream regularly so that you don’t eat into your mobile internet data every time you do so? Or perhaps you’d like to record a playthrough of your favourite mobile game, or footage to create a tutorial of your own? 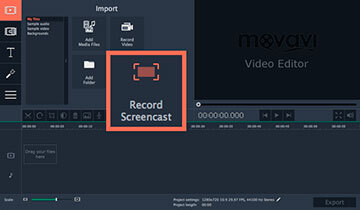 Click on the ‘Record Screencast’ button after launching Movavi Screen Capture Studio for Mac. Connect your iPhone to your Mac using the Lightning-to-USB cable and wait till a green check mark appears on the device indicator next to the ‘Capture Area’ label. Open up the list in the ‘Capture Area’ section and select whether you want to capture the screen of your iPhone in ‘Portrait’ or ‘Landscape’. Click ‘REC’ and wait five seconds for the recording to start. Click ‘Save’ to save your video and either choose a format in the list or use one of the presets to automatically configure the video format and settings for a particular device or platform. As you can see, recording the screen of your iPhone with this method is really very straightforward and it will capture anything and everything that goes on. The same process can be used to record video footage from your Mac’s screen as well, by selecting it instead of the iPhone – just in case you ever need to do so. 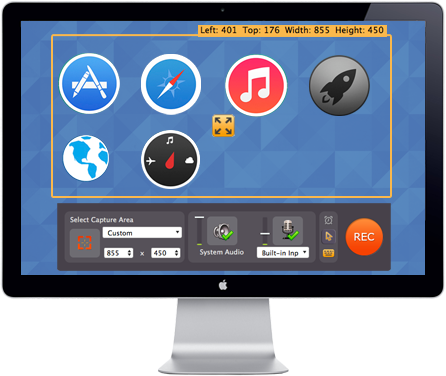 Before you actually save your video, you can choose to edit it using the features in Movavi Screen Capture Studio for Mac. These features give you a range of ways in which you can improve your video, such as by trimming out any parts of the video that you don’t need, extracting clips and saving them individually, enhancing the video quality, and merging videos together. 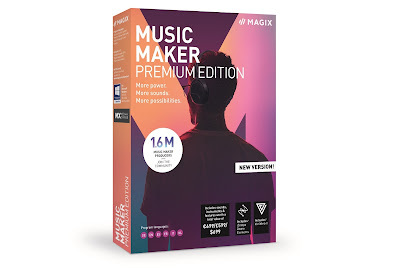 If you want you can even add some flair to your videos in the form of special effects and filters, customising text, or by including some background music. Rest assured that while all that may sound complicated, Movavi Screen Capture Studio for Mac will make it all seem ever so simple. All you need to do is give it a try, and you’ll be able to see firsthand how quickly you’re able to familiarise yourself with its features and apply them to your videos.